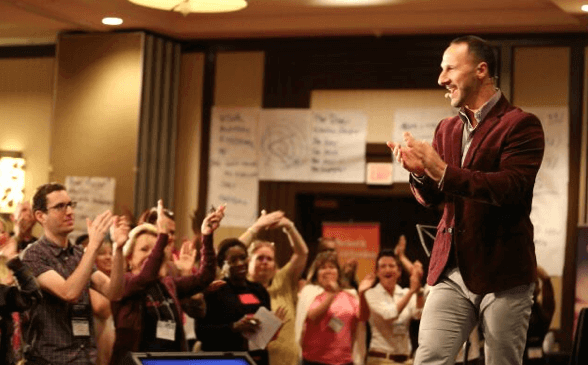 A 2-day live event to create the business and life you truly love. The Proven, Tried & Tested Formula for Creating & Living the Life You Deserve! When was the last time you sat down and gave some serious thought as to how you would like to spend your remaining days on the planet? It’s a fact that most people spend more time planning their holidays than their lives. It’s also a fact that most people are not entirely happy with their lives. How about you? Do you feel like you are stuck in a rut, spinning your wheels around in your business and in your life, but getting nowhere fast? Do you constantly seem to be repeating the same old mistakes, o-v-e-r and o-v-e-r again! Maybe you’re in need of some serious change? 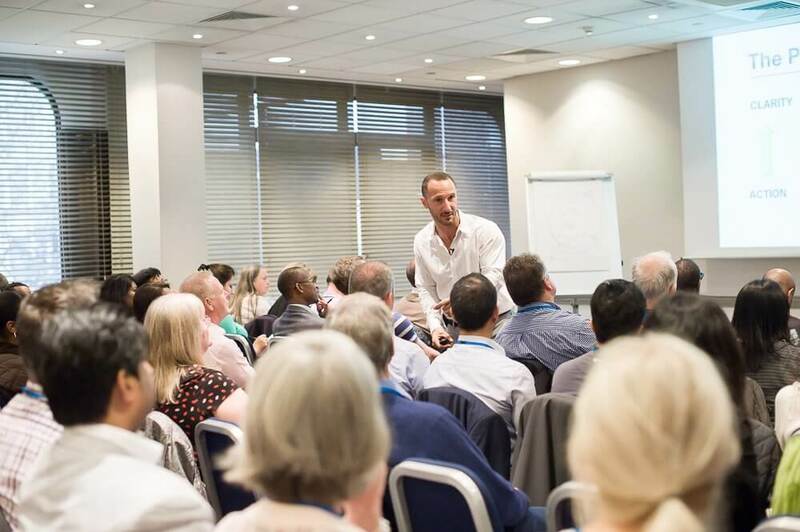 Most importantly, are you ready for the latest information and sciences on human behaviour and performance, so you can take YOU, your business, your relationships and your life to a whole new level! This is YOUR invitation to spend the day with Johnnie Cass and an opportunity to create the FREEDOM and OPULENCE to at last live a life on your terms. The truth is, you ALREADY have everything you need …. all you have to do is unlock the plan that’ll make it happen. At this moment in time, there really is nothing quite like this unique event anywhere else on the planet! Johnnie has studied human behaviour and performance for over 20 years, and worked in a variety of leadership roles. 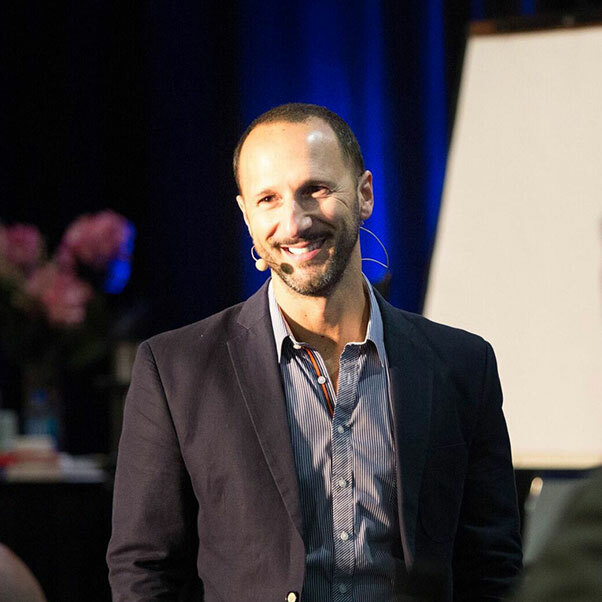 He’s coached and worked with literally tens of thousands of people across the globe, and is a highly regarded and sort after, thought-leader and influencer. And now he wants to share his vision with you. Johnnie normally charges clients $5,000 per day for this type of coaching. Clicking the link means you’ll be able to access Johnnies proven success formulas, plus you’ll gain an insight to 20 years of learning and hard earned research and documentation. Johnnie breaks it all down into an easily accessible step-by-step process …..
It’s going to be a ROCKING day! Fun filled, inspiring, re-energising and it’s totally guaranteed to keep you on track for the whole year and far beyond. who REALLY knows his stuff. People describe his events as ‘experiences’ rather than presentations. You REALLY need to grab this opportunity and get to this event. It will be a game changer for you! Johnnie busted so many limiting beliefs and gave me fresh perspectives on how I can take my life to the next level. I feel refreshed, energised and ready to step up my game. You gotta get in the room! Johnnie was just amazing and is so real. Loved every minute of it!. Johnnie’s style is diverse & flexible. His questions were probing & thought provoking, requiring further, deeper reflection. An amazing weekend with some great emotions & high energy. It has left me with a deep knowledge of possibilities that lay before me. Life By Design will change your life if you are open to what is being taught. It is a highly interactive experience that will give you the tools to change your life for the better. Johnnie delivered world class knowledge, very professional, genuine, warm & engaging. An awesome investment of your time. An absolute must to event. The training with Johnnie was inspirational, emotional & amazing. I am empowered & motivated to continue my journey sharing the tools with my clients.